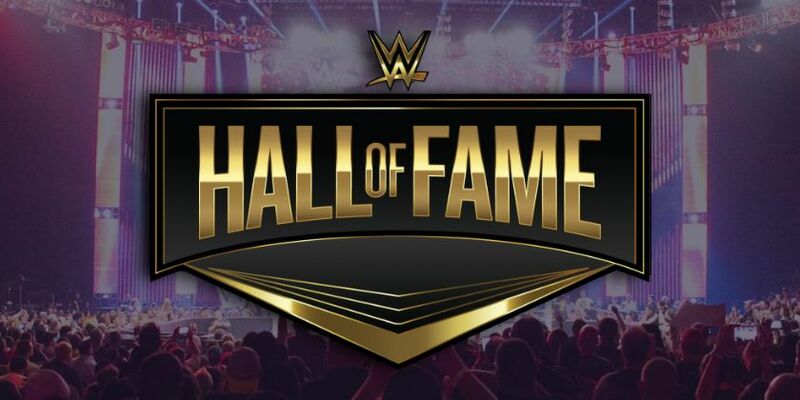 Zachary Madsen, 26, of Lincoln, Nebraska was in court on Sunday after tackling Bret "The Hitman" Hart during The Hart Foundation's induction at the WWE Hall of Fame ceremony on Saturday night. In a wild scene, Madsen was quickly subdued by a group of wrestlers, with several getting physical with the attacker. During the court appearance, Madsen reportedly told police that "it was the right moment" to attack Hart. "I just felt like it was the right moment," Zachary Madsen told police, according to prosecutors in court, via The New York Post.